Portable Air Solutions can deliver, set up, and remove the 12 ton air conditioning unit needed to cool your facility or event. We are your full service solution for temporary high-capacity cooling. 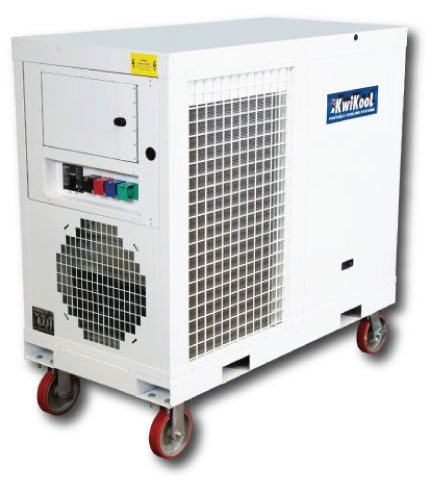 Below you will find a list of the 12 ton AC units we have ready for you to rent or purchase, along with the most commonly requested specifications for each. Browse the list, or download our printable spec sheet.